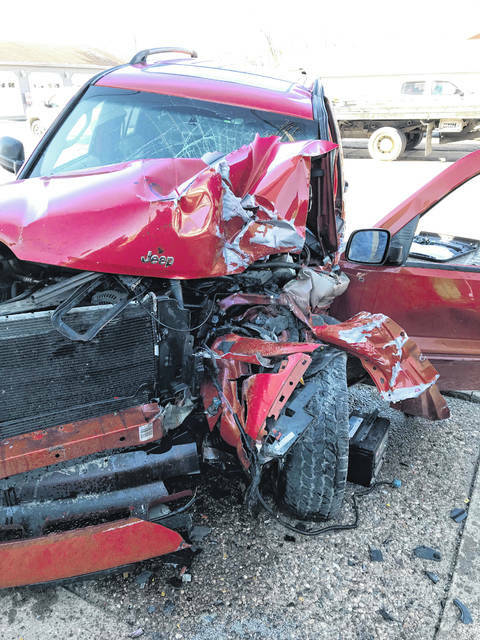 A driver was reportedly evacuated by air to a nearby medical facility Friday after a collision with a light pole and the Ohio Valley Bank Annex building at the intersection of Third Avenue and Olive Street. The crash is still being investigated by the Gallipolis Police Department. Chief Jeff Boyer reports there seemed to be minor damage to the building. Gallipolis Fire Department and Gallia EMS personnel were on scene as well.